There are people nowadays who choose to sell their houses and properties by themselves; without the help of experienced real estate agents. Their reason? They can save more money on commission rates that most agents demand. However, is flying solo really the best option for you? Especially for first time home sellers, it is not the best idea to sell your home on your own. It might not be something you can handle and in the end, you might even spend more money than paying for a realtor’s commission. Some people might think that a direct negotiation between sellers and buyers is more transparent since both parties can look after their own best interests. This is a great thing, assuming that both sellers and buyers in a given sale are reasonable and they get along easily. But what would happen if that would not be the case? An experienced real estate agent can prevent any conflicts between the seller an the buyer that might be harmful to their deal. Hiring a real estate agent lets you have a smooth process. Why? A real estate agent’s job is solely to work with both sellers and buyers. Agents have access to other properties listed by other agents in that area. They know what needs to be done and when it needs to be done in order to close a good deal. 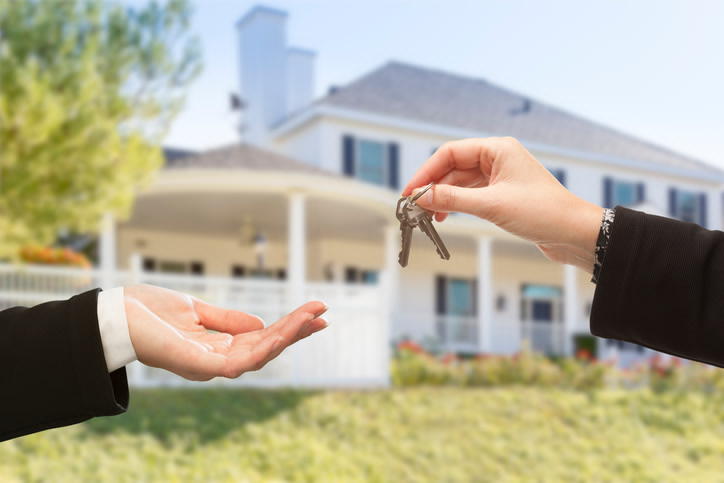 Selling your house would also require you to solicit calls from several interested parties, answer endless questions and make a handful of appointments. Imagine doing all of that on your own – on top of your personal job! If you are currently employed, the time it would take you to respond to interested buyers will be a lot longer than when you have a professional real estate agent who can do that for you instead. You do not only get to save time, you also get to save your energy for other things. People tend to believe that selling their houses and properties without the help of experienced real estate agents lets them save more money. You have to keep in mind, however, that when you sell your home, the price you will be offering will be based on the sale prices of other properties within your area. Most of the homes and properties you are competing against would be sold quicker with the help of real estate agents. Sure, you can save more money by not hiring a professional realtor but at the same time, you might also have a difficult time selling your home. For more information on how you can sell you home more efficiently, contact Daniel and Bonnie Wan today! This entry was posted in Real Estate Tips, Selling and tagged Home Selling, real estate, Real Estate Agent, selling homes. Bookmark the permalink.